First Week Back to Sugar Fix! Happy New Year everyone! 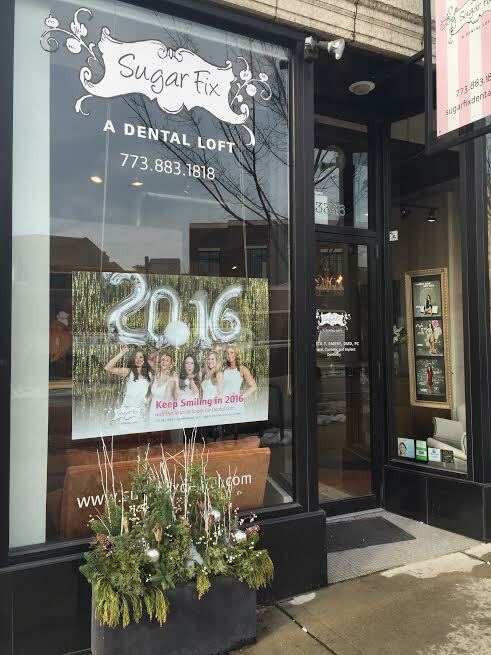 From all of us here at Sugar Fix Dental Loft, we truly hope that 2016 is happy & healthy for you and your family! It’s been an incredible but short week here at Sugar Fix. Everyone except Ashley is back from the holiday break. We have had the amazing opportunity to have Kristin with us as a dental assisting student and we will be sad to see her go as this is her last week. This week, it was wonderful to catch up all of our with patients and hear about their holidays. We did several cosmetic consults as some have set their New Years resolution to have the smile they have dreamed of. We can’t wait to make their dream a reality! Dr. Emery has found a new product that she absolutely LOVES! It’s called CHATBOOKS. If you’re a follower of Sugar Fix Dental Loft on Instagram (we hope you are! ), you’ll see she’s always updating the pictures on her account. 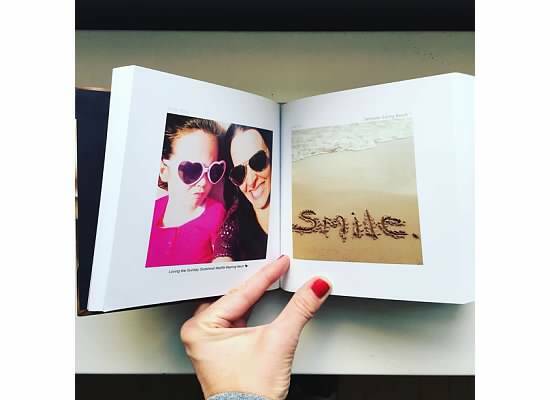 Chatbooks is a company that uploads her Instagram photos and creates a book along with the captions that she’s included on Instagram! What an awesome way to preserve her Instagram memories! One of Dr. Emery’s new CHATBOOKS! We are collaborating on some new video material coming to you soon. We launched our Happy New Year 2016 campaign. All gold and glitter! Our newest campaign poster at Sugar Fix Dental Loft! Dr. Emery is off to Ft. Lauderdale for the weekend to dream up some new campaigns for the new year. CEREC, CEREC, CEREC! We love our machine and it’s technology and continue to mill out beautiful and flawless restorations. If you want to see it in action, let us know.